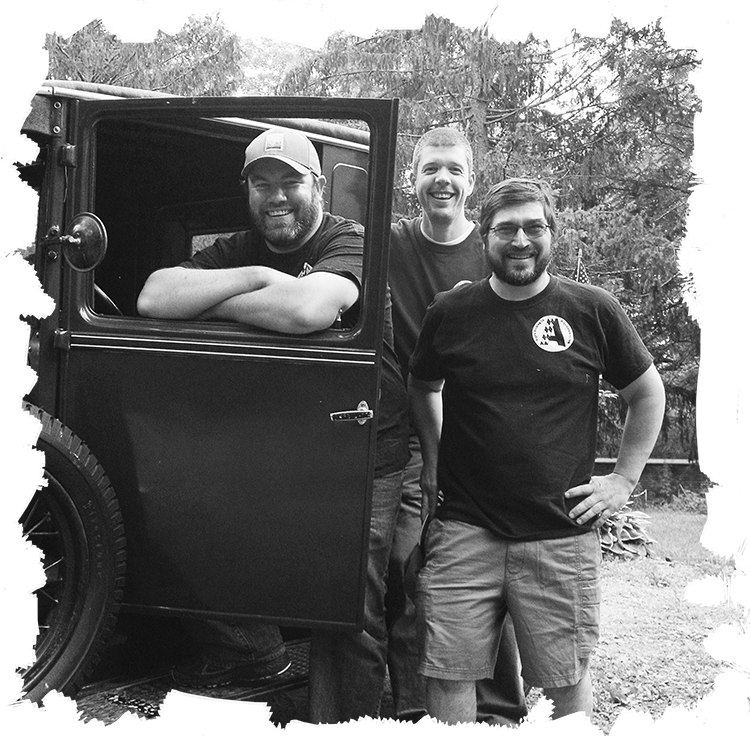 The owners of the Argyle Brewing Company: Chris, Matt and Rich, would like to welcome you to enjoy the ales of the first New York Farm Brewery in beautiful Washington County. Together we are dedicated to making the best craft beers you will drink in Washington County, or anywhere else. Although all of the owners have ties to the Town of Argyle, the Argyle Brewing Company is located in the neighboring Village of Greenwich, New York. Why Greenwich and not Argyle? For starters, the Town of Argyle is dry. Hence our slogan, “Dry Town ~ Wet Basements”. Also noteworthy, prior to the year 1803, Greenwich was a part of Argyle; so you might say that we are just trying to reclaim Greenwich one pint at a time.